In a study carried out in 2012 by the Concrete Foundation Association (CFA), over 70% of homeowners revealed they don’t utilize their basements. On the surface this might look like a non-issue, but when you consider pertinent data relating to neglected basements, the issue takes a grave dimension. The Basement Health Association (BHA) reckons over 60% of the air you breath comes from this level below. With toxic mold growth, the apparent health danger your family is exposed to becomes clearer. CFA also says a neglected basement has a high likelihood of flooding which again poses danger to your beautiful home and household items. There are more dangers that arise with ignoring this entire level of your property including loss of value. The National Association of Realtors (NRA®) says over 78% of homes are facing leaking problems which necessitates application of effective basement waterproofing systems. Well, waterproofing this space is not a DIY project and indeed you must call in a professional contractor the moment you notice high levels of humidity among other moisture signs. There are myriad causes of such moisture problems and a contractor will be looking at the root cause before proposing the ideal system to use. This is a Building Officials and Code Administrators (BOCA)-recognized process which mitigates the water problem along the foundation footers. The whole system works to drain water that would otherwise seep through the foundation walls into the basement. The unit compromises of a drain tile connected to a sump pump which drives water collected away from the structure. Another popular system that seeks to address the water leakage problems through foundation cracks. While this method is popularly used, it is important to note that it is used in situations where the moisture problem has not deteriorated. 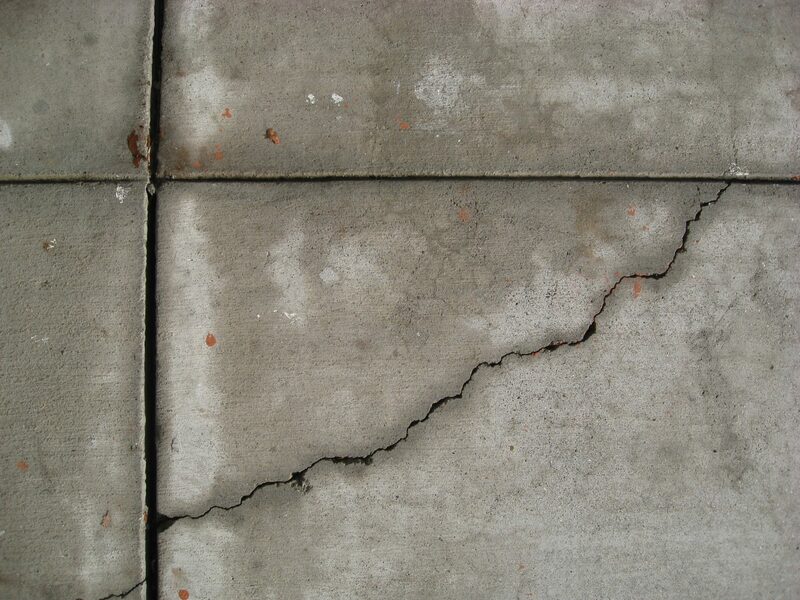 Polymer-based sealants are used to seal the internal surface cracks thus preventing any moisture penetration. This is an extensive system that involves excavation around your home to the foundation footers. Once this is accomplished, a waterproof membrane is affixed to the walls either through spraying or using plastic or other polymer-based sheeting that guarantees no water leaks through the walls. A drainage system is then laid at the bottom of the foundation to lead the water away from your structure thus protecting the entire home. 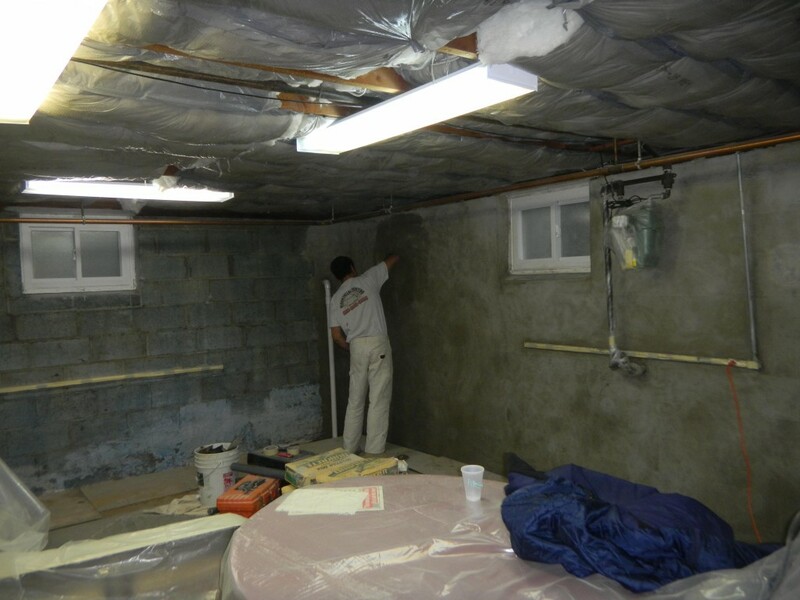 The choice of basement waterproofing systems in Sterling Heights MI 48310 determines how safe your home is, and when you capitalize on skills of a professional, you are assured of an efficient solution. Contact us for a FREE Inspection.